The summer reading list for first-year Chatham students has been posted! The contents of the list were chosen by your friendly neighborhood librarians, and include entries from different subject areas. There’s something on this list for everyone (and several things that I’ll be adding to my own summer reading list). Here’s a preview of some of the titles; make sure to access the complete list to see some other choices. In the wake of the 2008 financial crisis and the Occupy movement, The Divide focuses on the myriad ways that wealth—or lack thereof—affects the rights afforded to US citizens (as well as the way this system impacts the immigration debate). 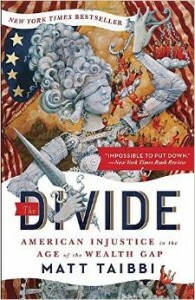 Mass incarceration, stop-and-frisk, and the contemporary landscape of the US justice system provide evidence for Taibbi’s portrayal of a system that privileges wealth above all else. What is the social impact of shared meals? 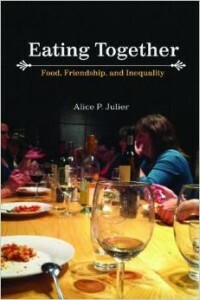 Julier (director of the Master’s program in Food Studies here at Chatham) writes about the intersection of social eating experiences and social inequality, examining the literal and figurative aspects of who has a seat at the table. 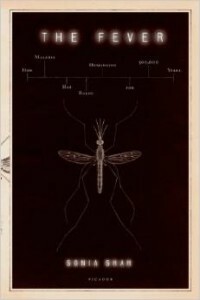 The Fever addresses malaria as a subject with various historical, scientific, and socio-political resonances. Alongside anecdotal evidence of the way the disease is approached and conceived of in malaria-afflicted areas, Shah takes on the ineffectual attempts of various global organizations to curb its effects. The Fever offers a deeper understanding of the way malaria has shaped and continues to affect human history. 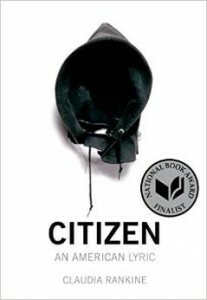 From microaggressions to overt racial violence, Citizen addresses life in “post-race” America. Rankine meditates on the ways that this constant narrative of otherness impacts daily life and, in some cases, even personal safety. Composed of prose poems, verse, essays, and images, Rankine’s work is a form-agnostic witness account of contemporary race and racism in America. Silver takes on the art and science of forecasting, analyzing the various reasons—from a mastery of statistics to a healthy understanding of uncertainty—why some predictions are successful while others are not. 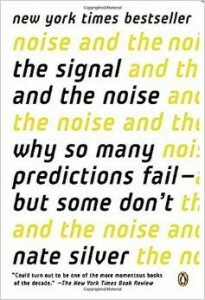 The Signal and the Noise investigates forecasting from multiple vantage points, using examples of correct and incorrect predictions from sports, politics, economics, and more. This volume reproduces issues of the avant-garde periodical Source, which published a variety of experimental music bits and pieces. 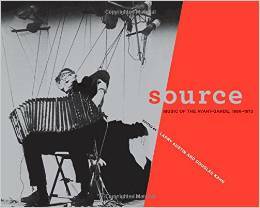 Introductory material provides some historical context, followed by the downright weirdness of the content itself, with pieces from John Cage, Morton Feldman, Steve Reich, Nam June Paik, Harry Partch, and others. An affectionate tribute to Pittsburgh that also deals some tough love in response to some of the city’s ongoing problems. 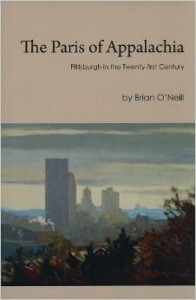 O’Neill includes the stories of Pittsburgh natives in his analysis, attempting to capture the character of a city situated somewhere between the East Coast and the Midwest both in terms of physical location and regional character.